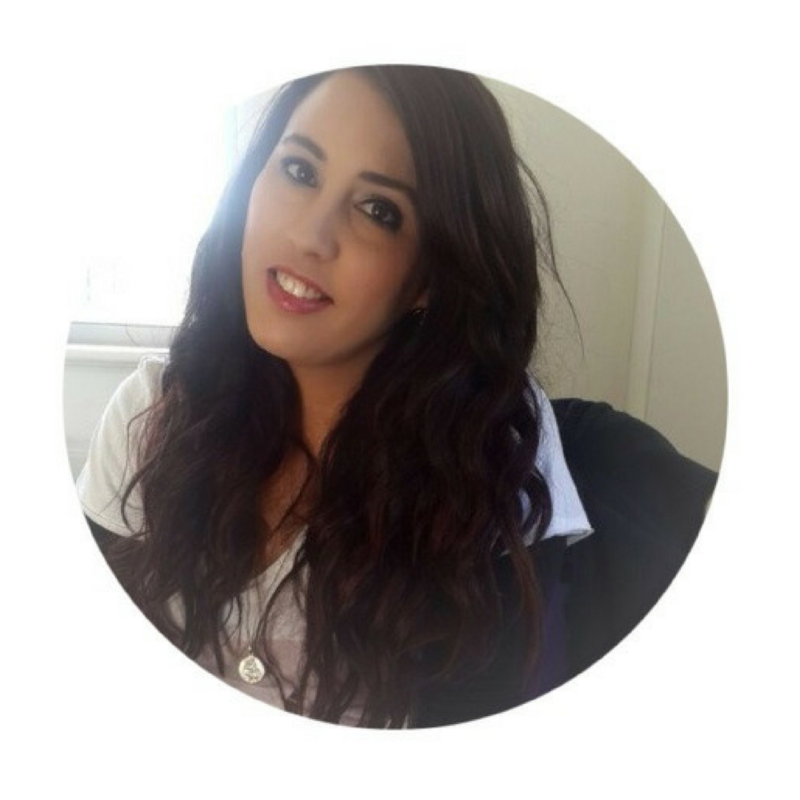 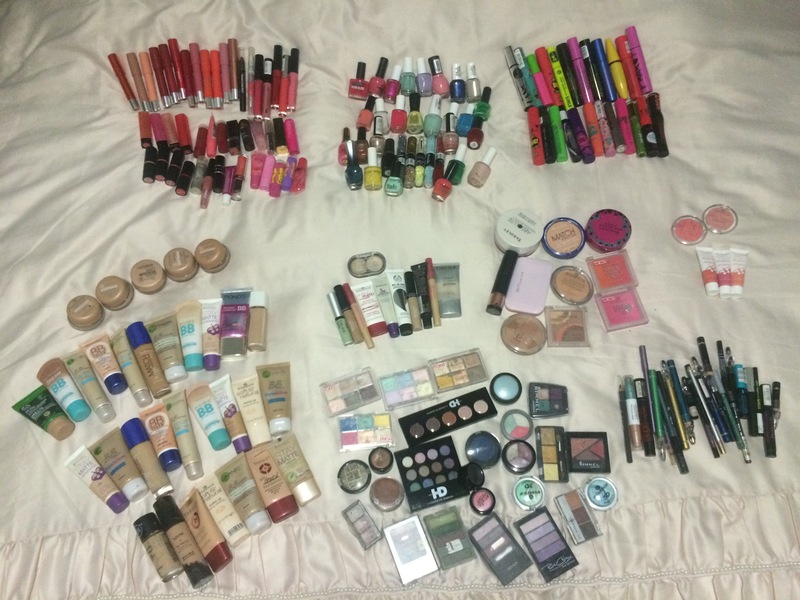 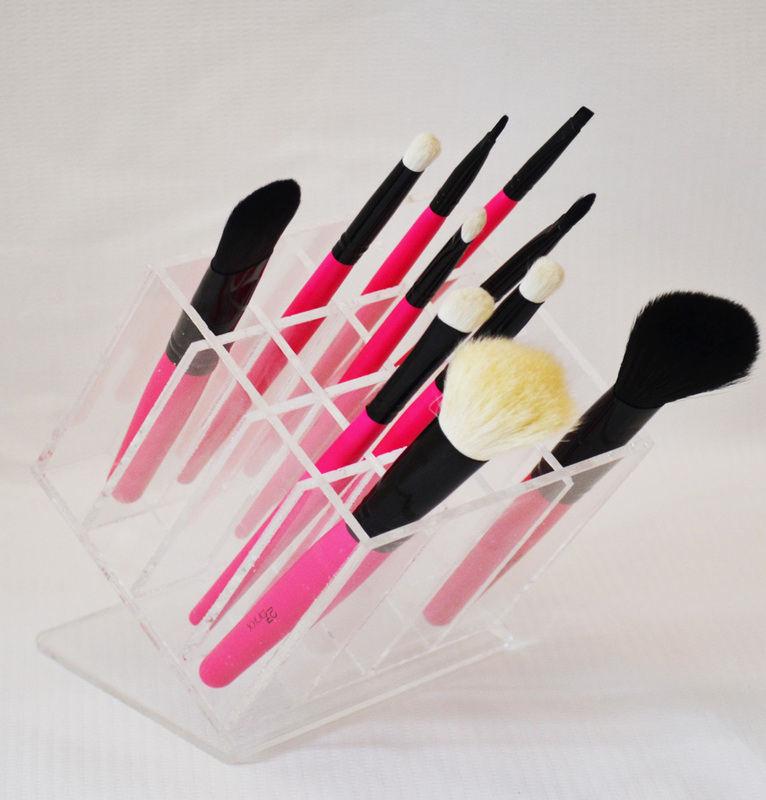 27Pinkx is company based in Johannesburg that sells Makeup Organizers, Makeup, Beauty Tools [brushes, the popular Beauty Blender etc], Skincare, Hand & Feet Products and Fragrances. 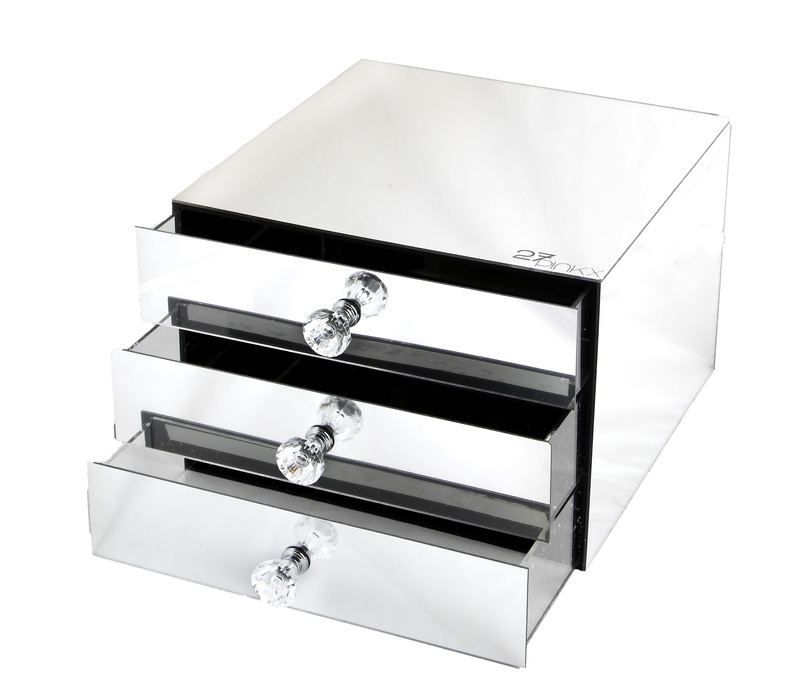 R1200.00 – This beauty is perfect for those who have limited storage space. 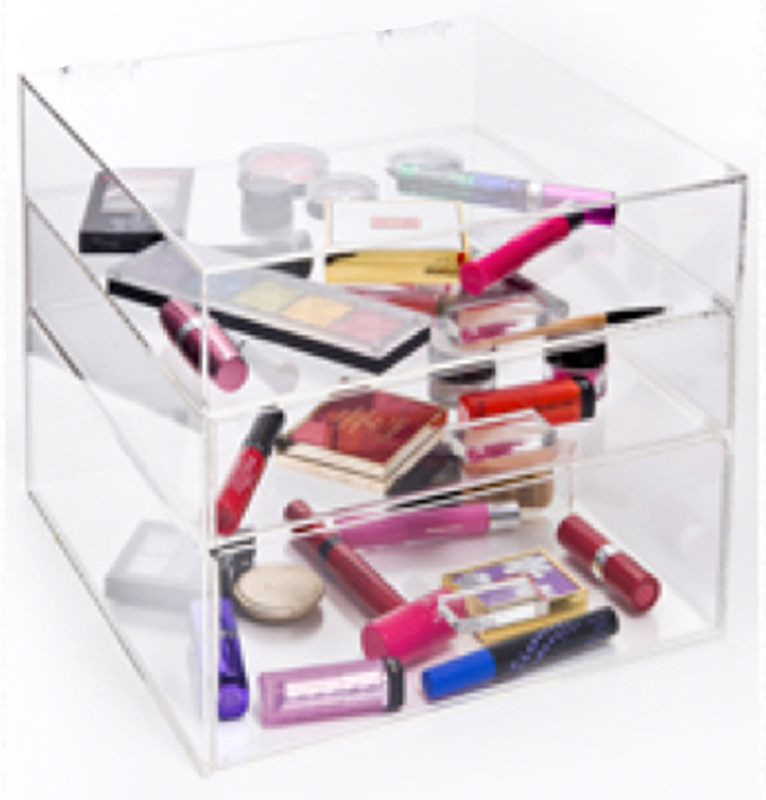 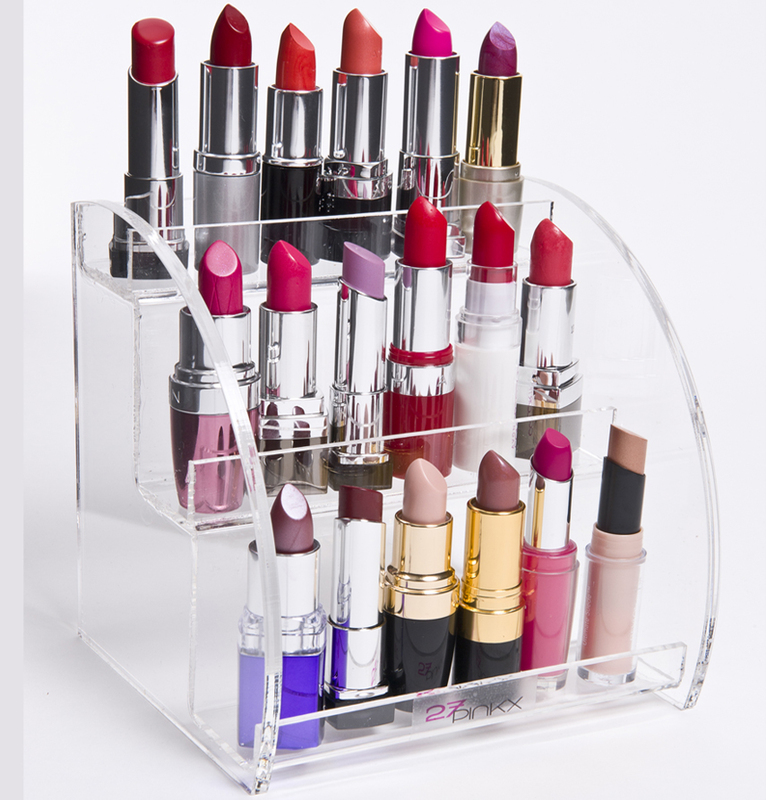 This organizer is ideal for jewelery, makeup and cosmetics. 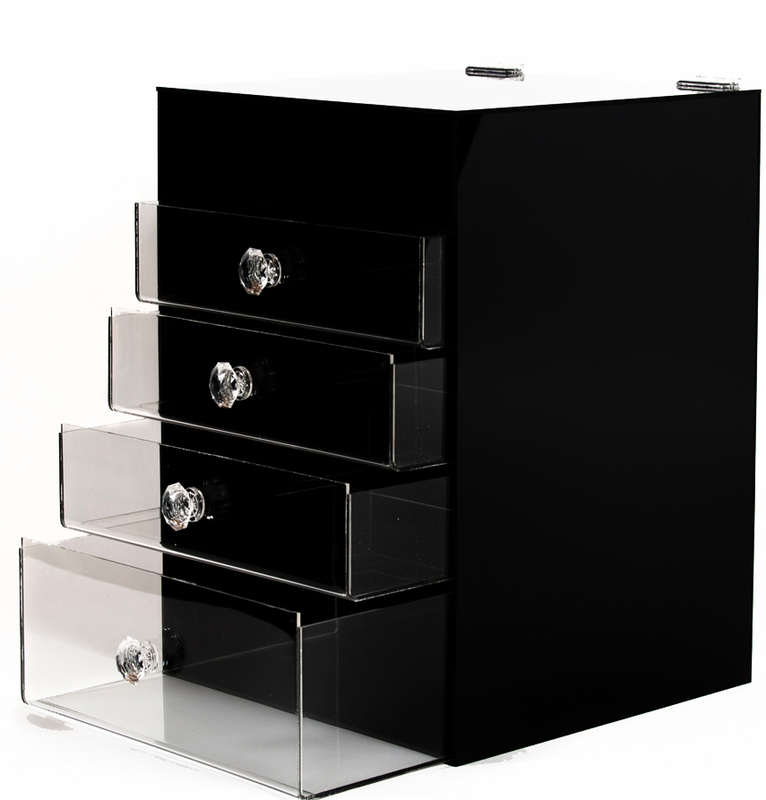 It has 3 drawers and the top draw has a flip lid at the top. 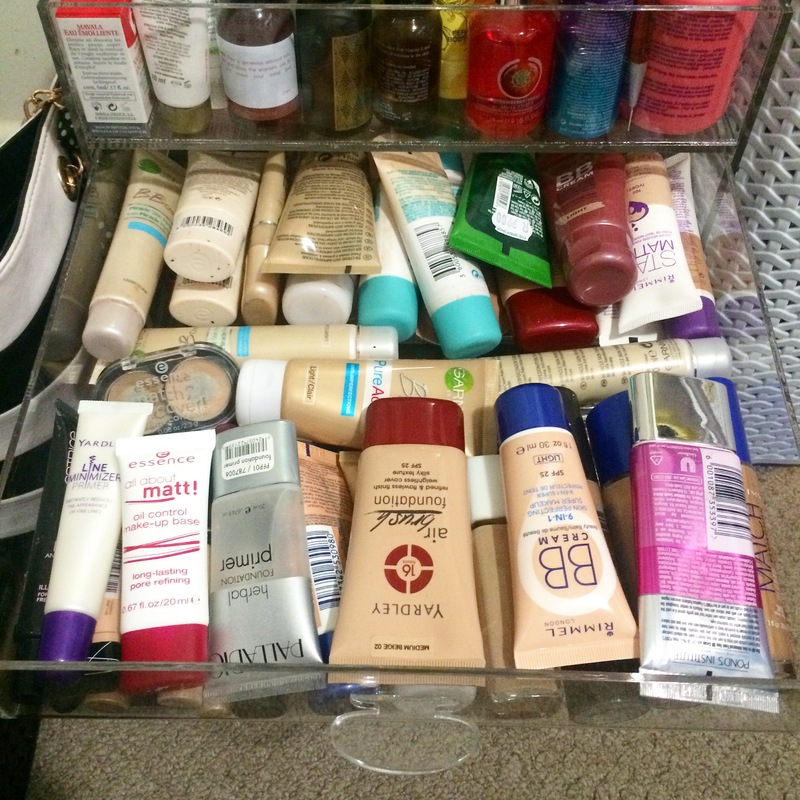 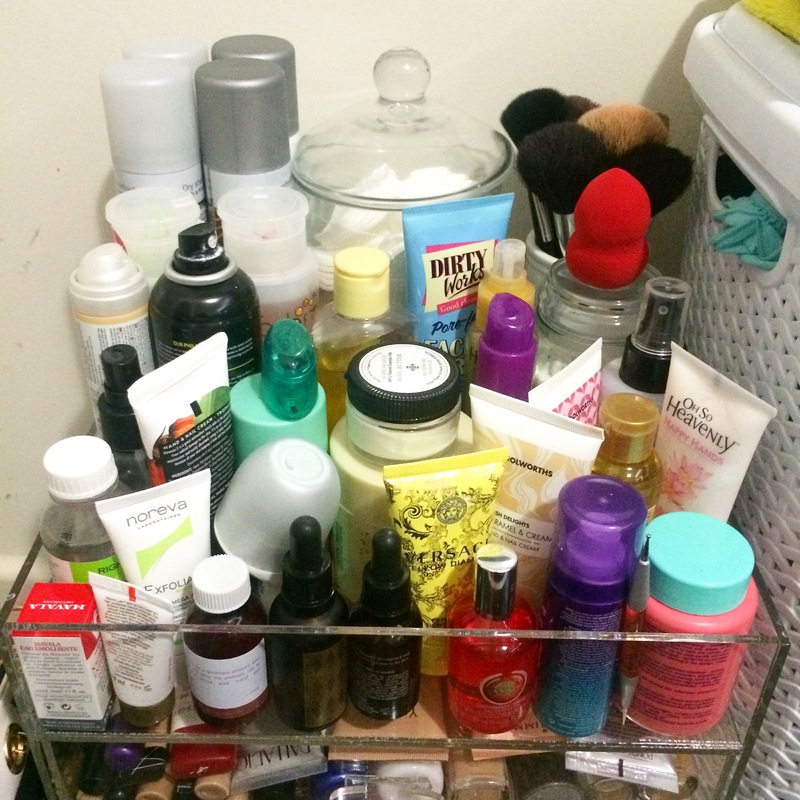 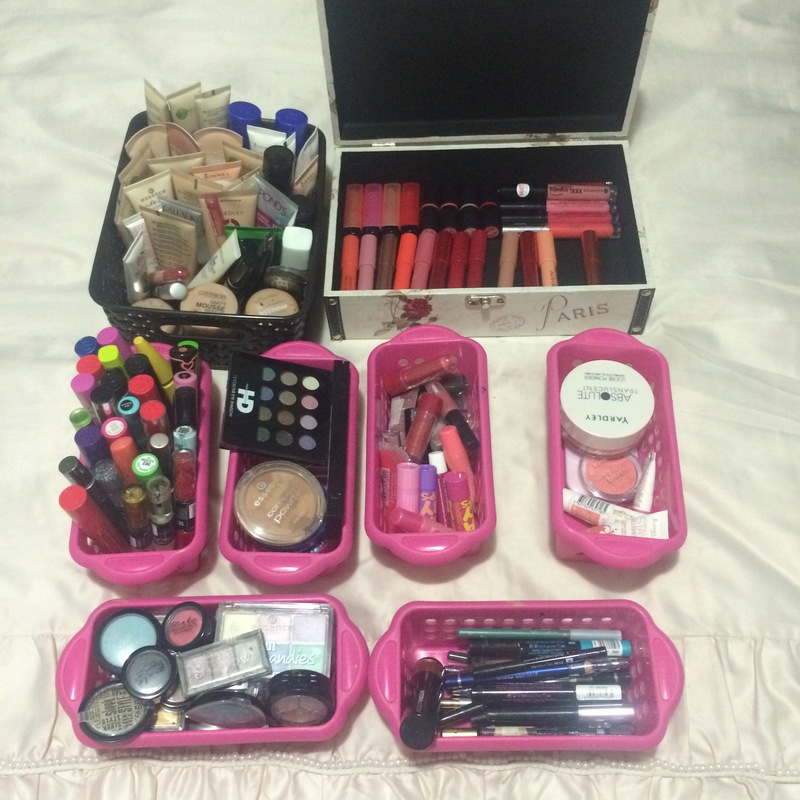 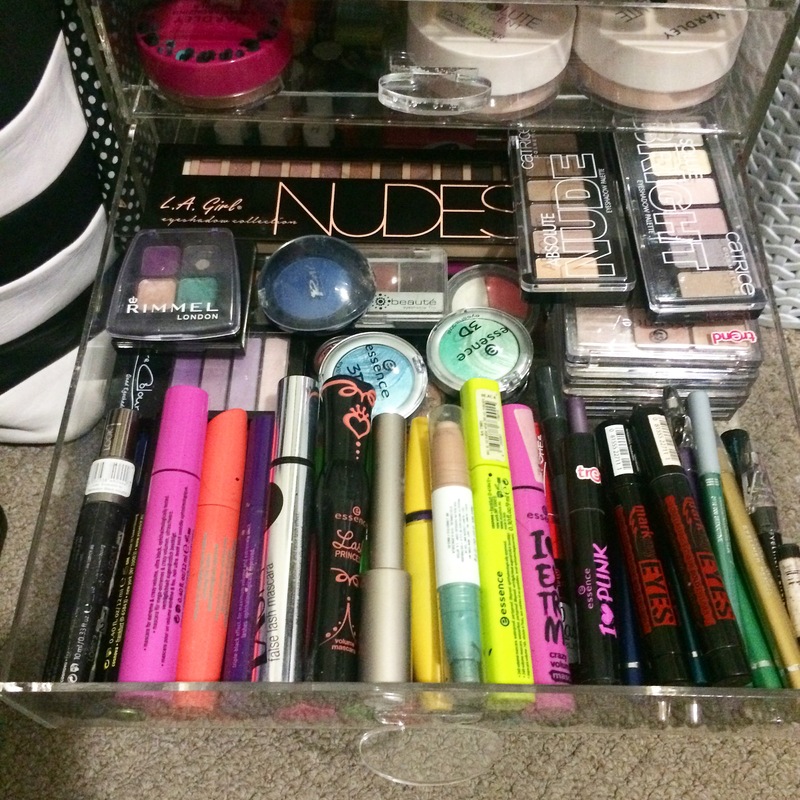 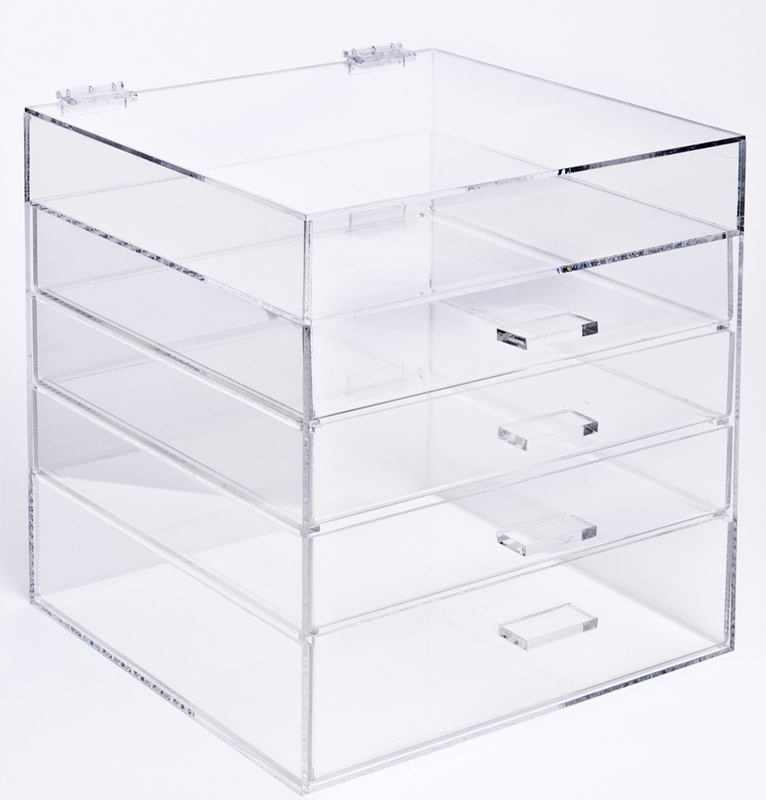 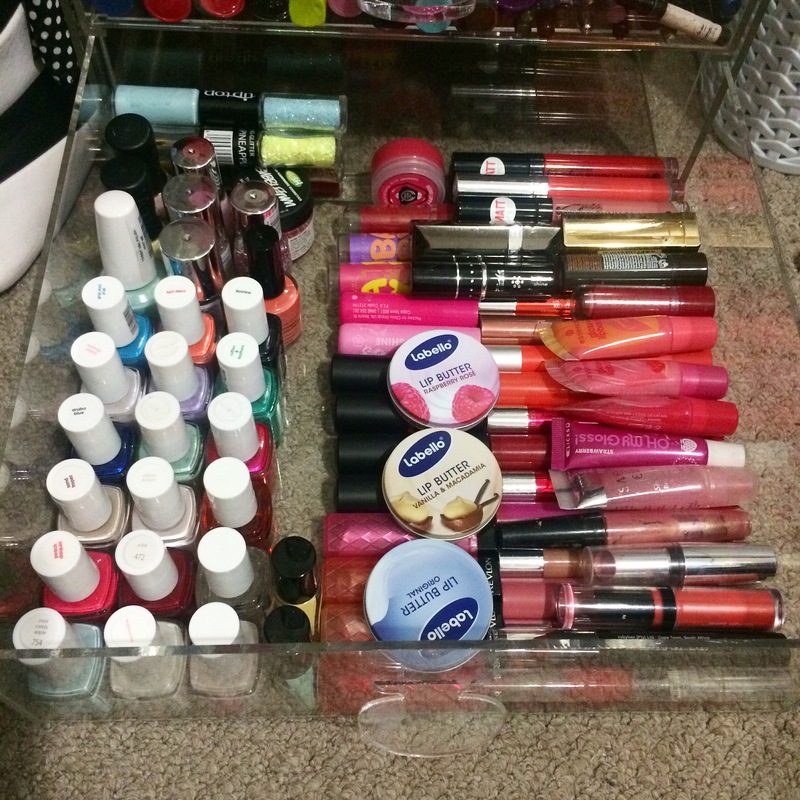 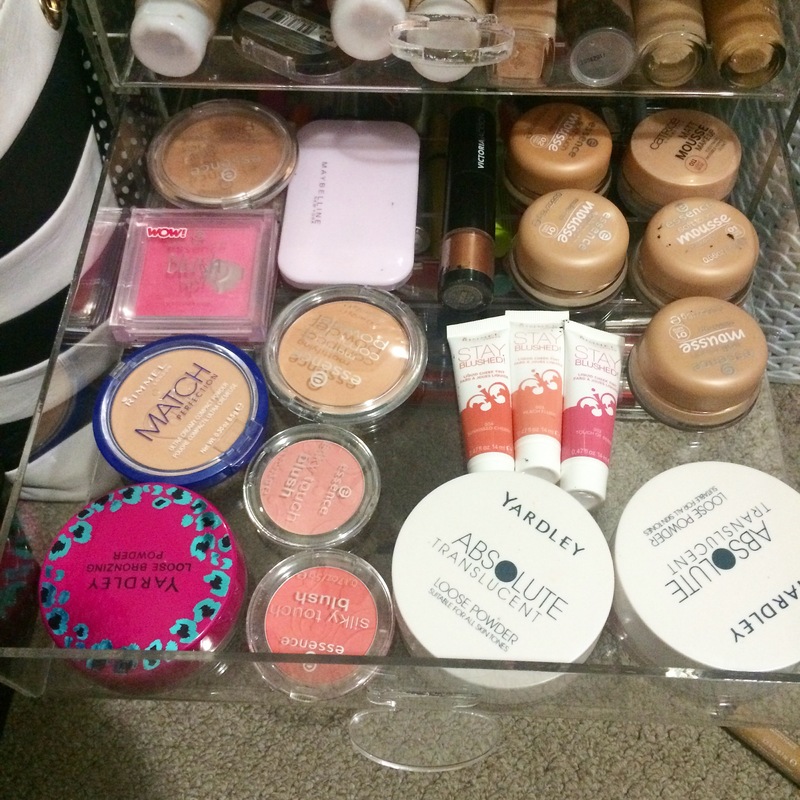 I also have an acrylic organizer, its slightly smaller than the 27pinkx but also has 4 drawers and flip top lid.